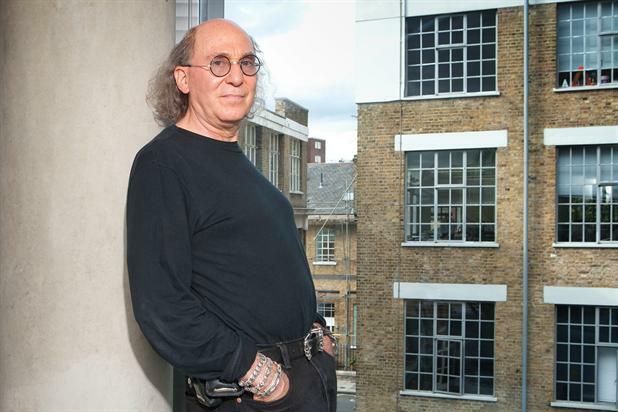 NEW YORK — Bob Greenberg, Washington Olivetto and Allan Beaver are among the latest tranche of creative industry luminaries to be inducted into The One Club’s Creative Hall of Fame. Greenberg, founder, chairman and chief executive of R/GA, Olivetto, chairman of McCann Brazil and CCO of McCann Worldgroup for Latin America and Caribbean and Beaver, a partner in Levine Huntley Schmidt & Beaver, will be officially inducted into the Hall of Fame at a ceremony in New York in January next year. The five new members, which also include design team Massimo and Lella Vignelli, who created the iconic New York Subway signage, will join the 56 other Creative Hall of Fame inductees. Norm Grey, ECD of Atlanta-based advertising school The Creative Circus, has been inducted into the One Club’s Educator’s Hall of Fame. Leo Burnett was the first industry leader to be inducted into the hall of fame in 1961. Mary Warlick, chief executive of The One Club, said: "Creative luminaries such as Mary Wells, David Ogilvy, Bill Bernbach and Lee Clow have set high standards and inspired greatness." "We celebrate the achievements of the latest inductees and congratulate them on this honor," she said.